1. The minimum order amount is 5 EUR, there is no limit to the maximum amount, however. 2. The average product price is 200 EUR. 4. Products will be delivered by post, we also transport heavy goods. 5. Delivery time is from one day up to two weeks from the day the order was submitted. 6. The lowest volume for the shipment is a 100g envelope (spare part), maximum volume of products is 2 Euro pallets (collapsible sauna unit). The average shipment weight is 20 kg and volume 0.3 m3. 7. Telephone, fax, e-mail and Skype are used to communicate with the customer. 8. Data protection and confidentiality. All personal data disclosed by the buyer to us are strictly confidential. We guarantee that this information shall not be distributed. Select the product that you are interested in by using our electronic catalogue. Products have detailed information available regarding technical characteristics, photos, price and comparison system. You can also look at the rating voting results and obtain feedback from our buyers about the product you are interested in. Having selected the product that you liked, please press “Add to Basket”. The product will automatically be added to your shopping basket. You can either continue with the order submission or return to the product catalogue if you wish to order anything else. In order to continue submitting the order, select the quantity of products you have selected and press the “Checkout” button. Enter the required information on the ordering form and press “Proceed Payment”. The online store manager will contact you soon in order to confirm your order and to tell you the delivery date. After your order has been processed, the online store manager will issue you an invoice to be paid. Products will be delivered after the invoice has been paid and the payment has reached our bank account. Together with the products you will receive the product’s delivery note and an original invoice. Saunainter gives a limited warranty to all goods sold. 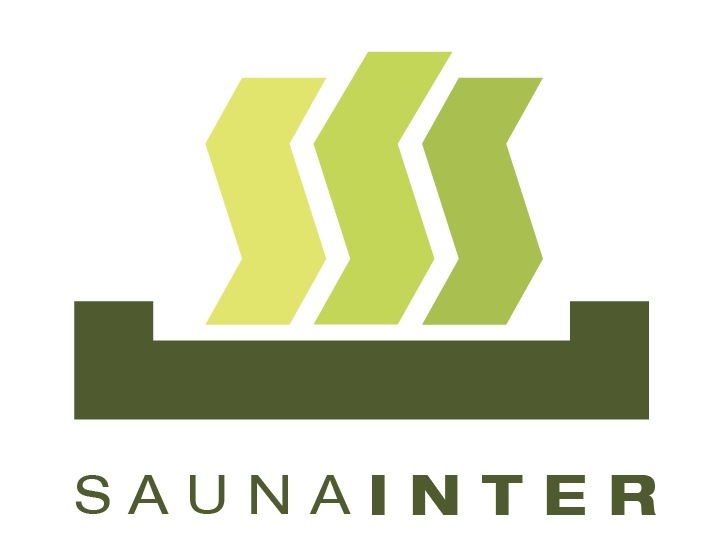 3.1.1 The present terms and conditions apply to relations between buyers via the website Saunainter and the company InterCom Group Ltd. that owns the online store Saunainter (hereinafter SELLER). 3.1.2 In addition to the present terms and conditions, legal relations that arise upon buying goods via Saunainter shall be regulated with legislative acts of the European Union. 3.1.3 The SELLER is entitled to amend and supplement the present terms and conditions. Amendments to the terms and conditions and price list shall be disclosed on the website Saunainter. Amendments and supplements to the terms and conditions shall enter into force from the moment that they are published on the website Saunainter. When submitting an order before new terms and conditions have entered into force, terms and conditions that were valid at the factual moment of order submission shall be applied, unless specified differently by law or present terms and conditions. 3.2.1 All prices on Saunainter are in Euros (EUR). 3.2.3 All references to Saunainter prices are inclusive of value-added tax applicable in the European Union. 3.2.6 Changes to the quantity of products available for ordering and prices on product sheets enter into force after they are published on the Saunainter website.